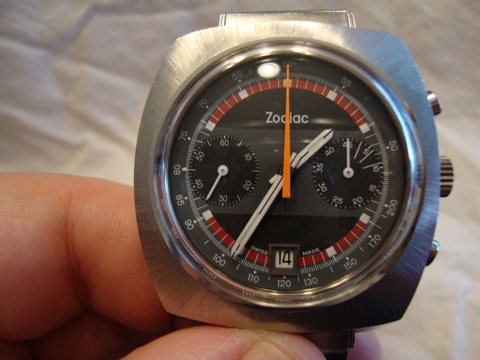 THIS is a true collector's mint piece! 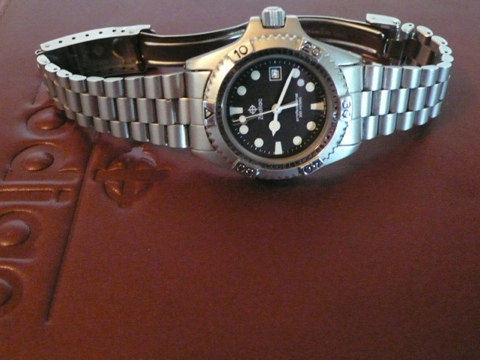 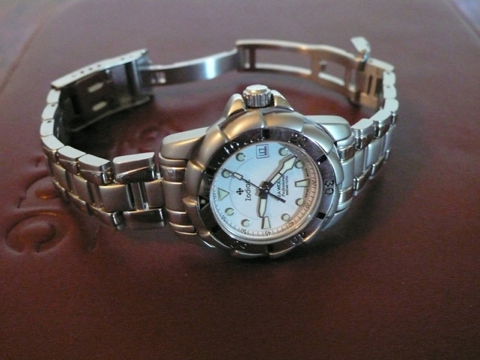 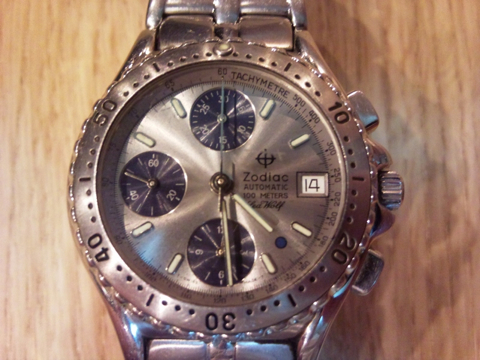 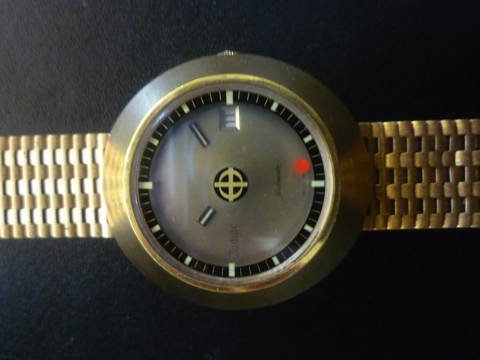 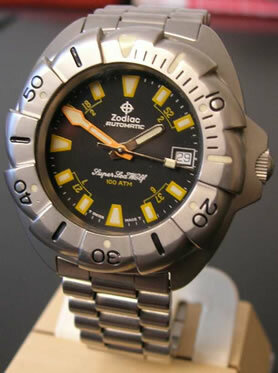 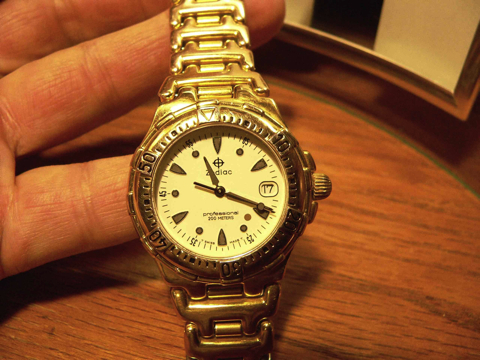 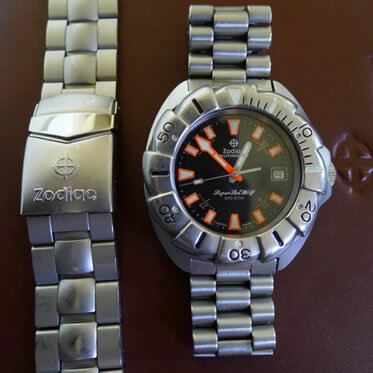 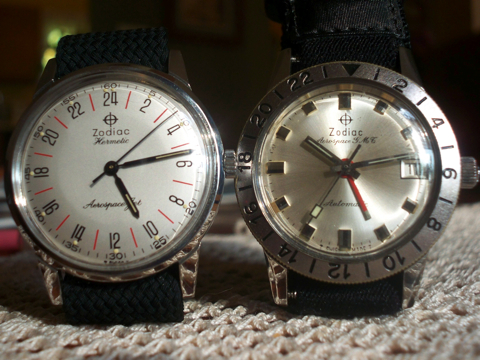 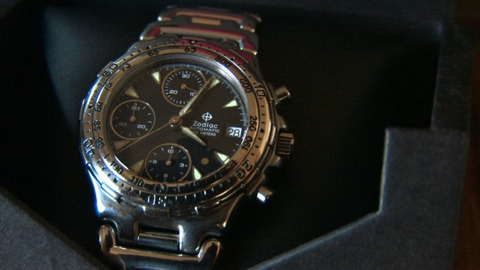 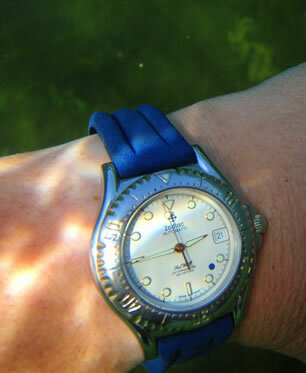 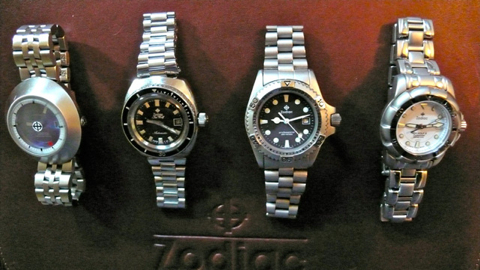 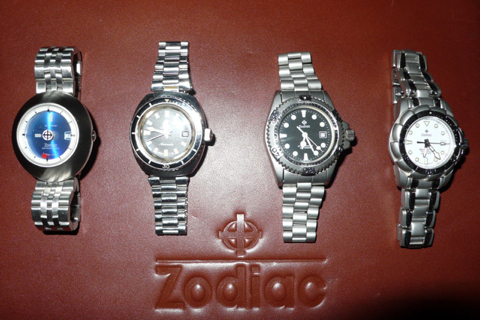 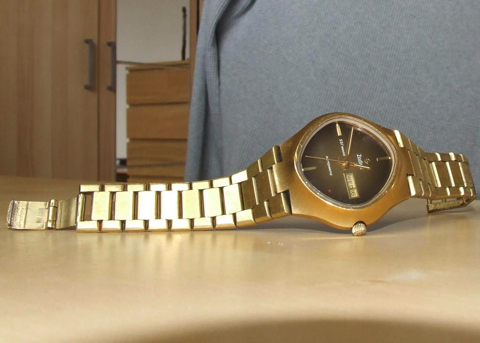 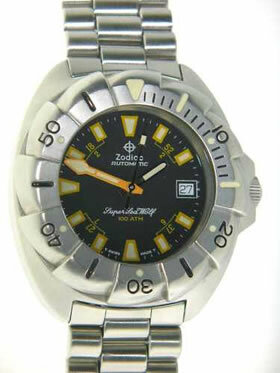 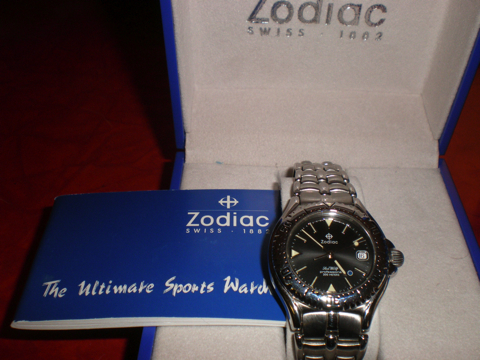 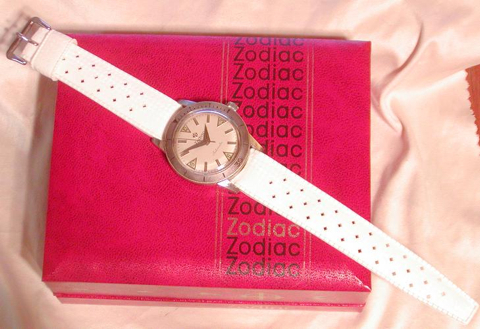 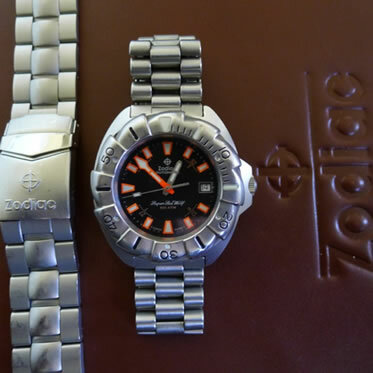 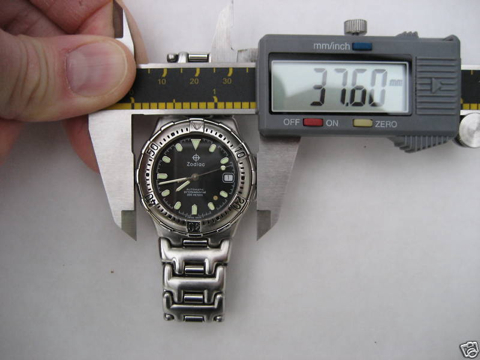 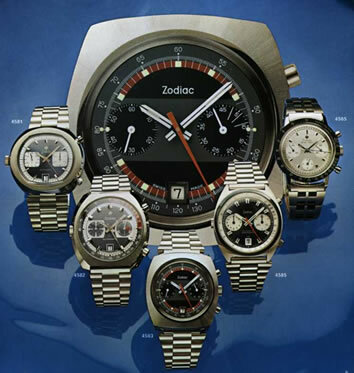 We are always interested in hearing from Zodiac watch owners. 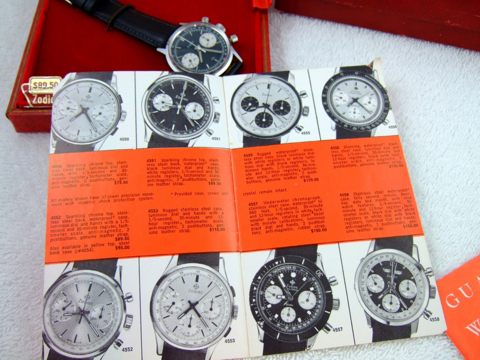 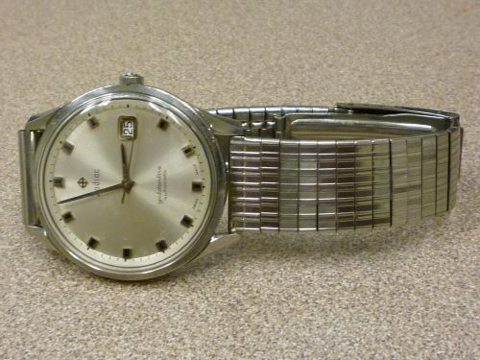 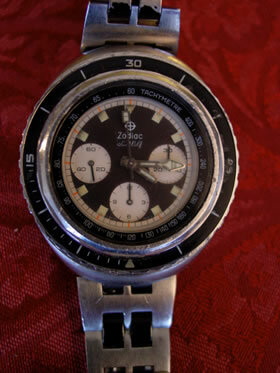 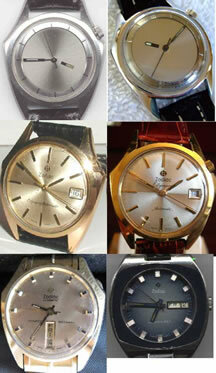 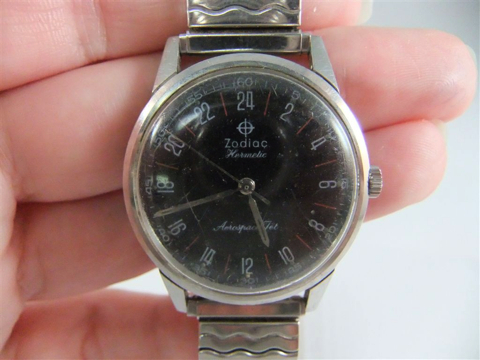 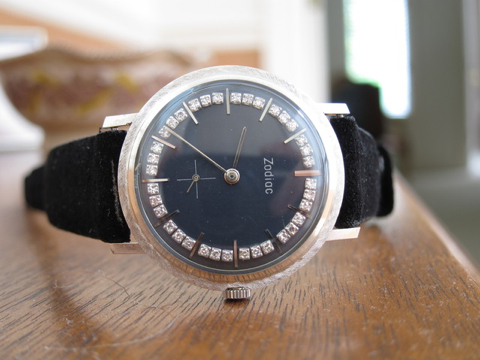 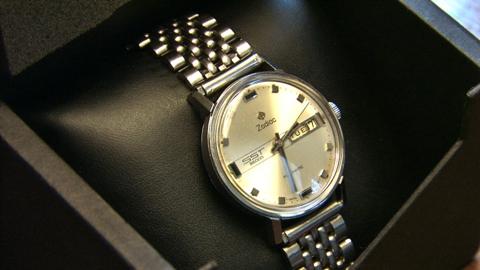 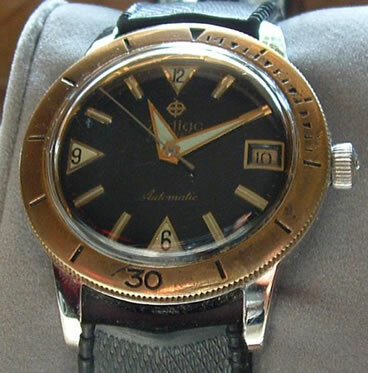 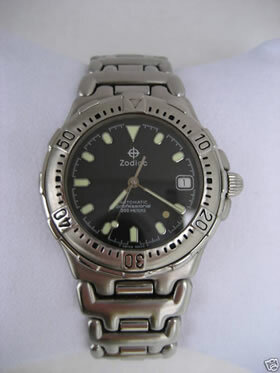 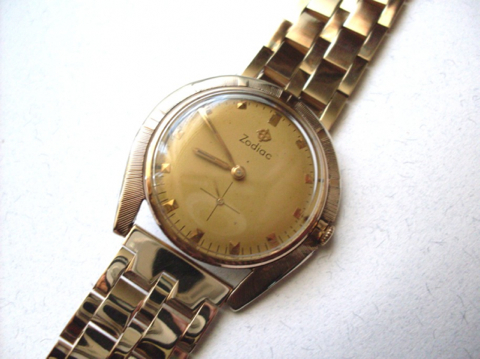 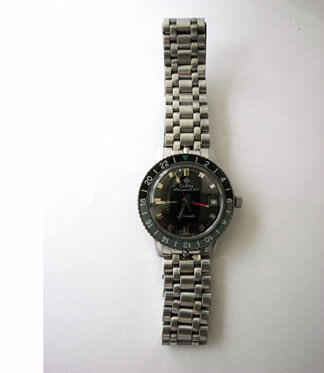 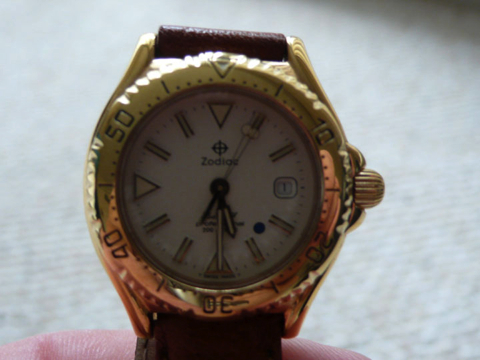 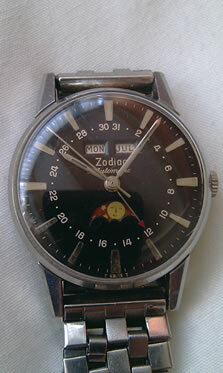 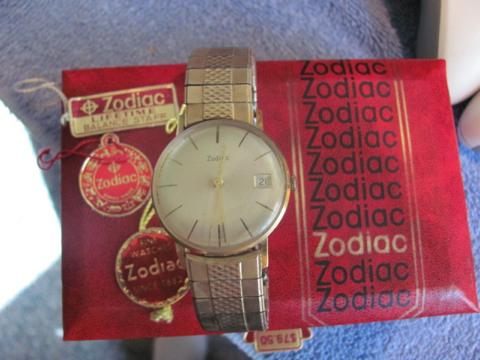 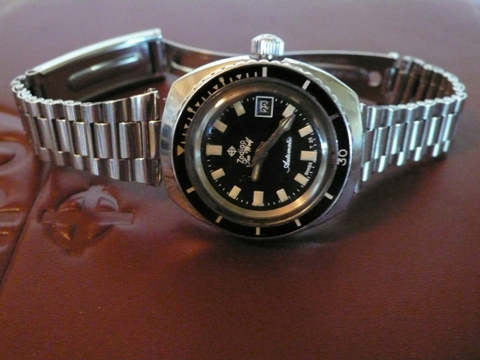 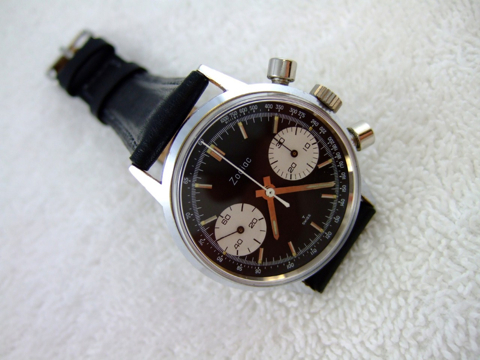 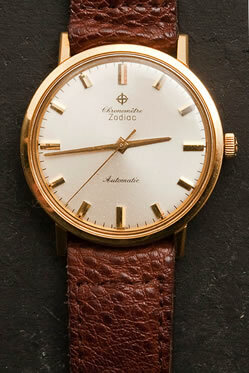 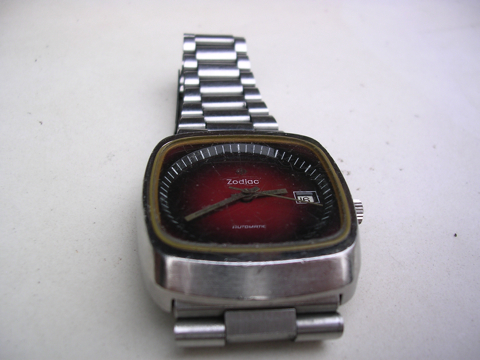 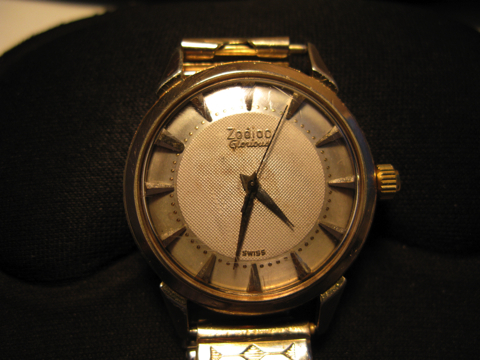 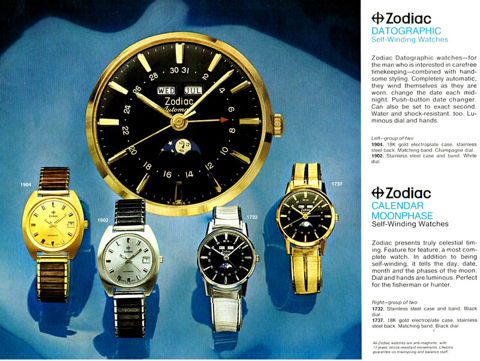 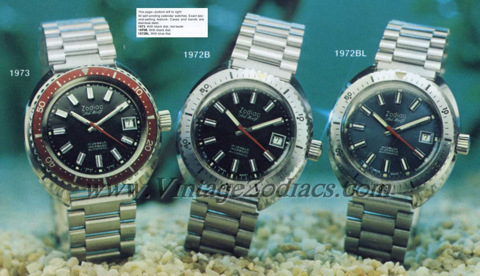 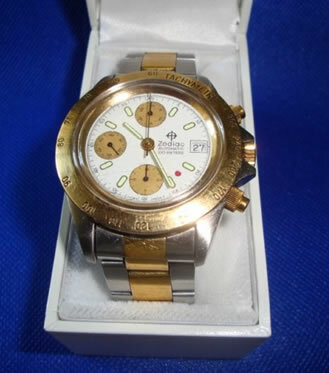 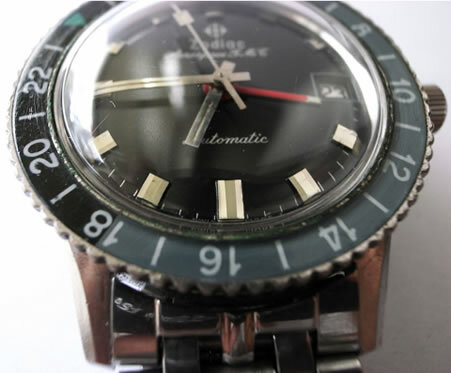 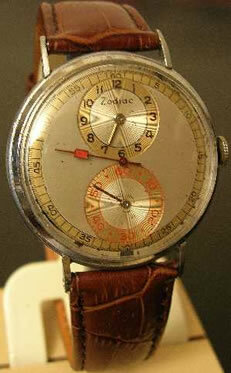 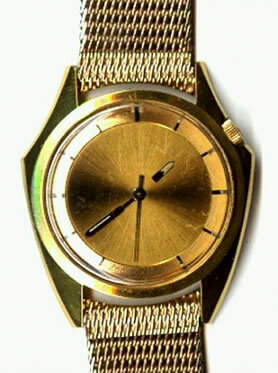 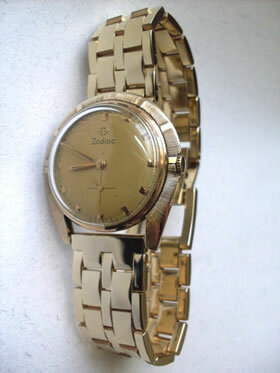 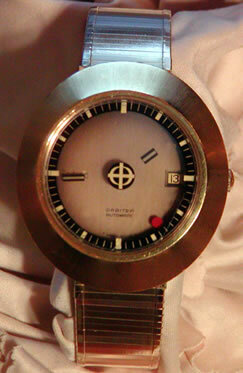 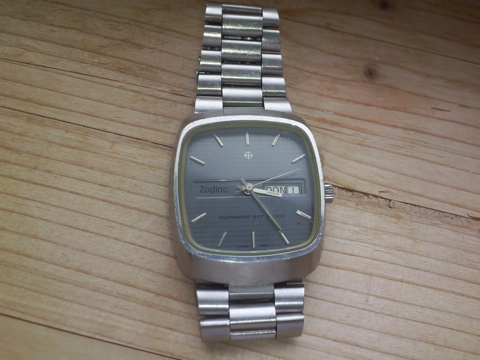 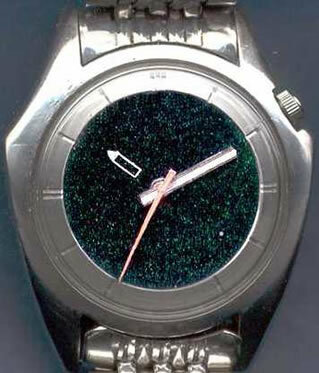 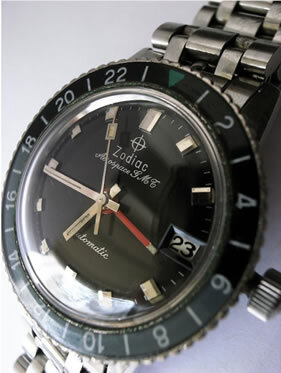 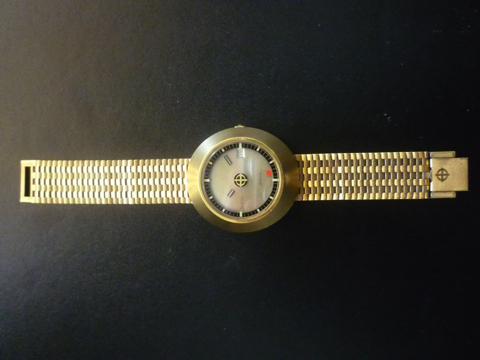 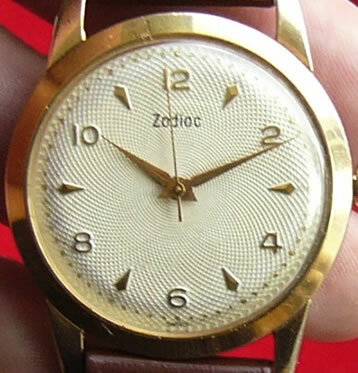 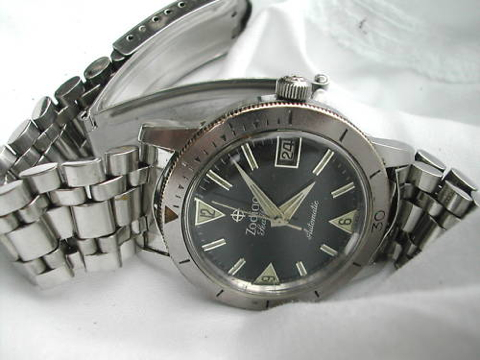 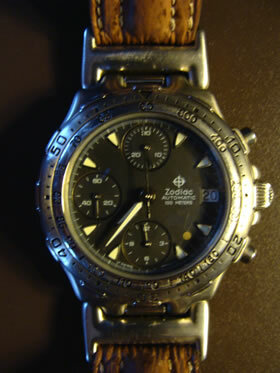 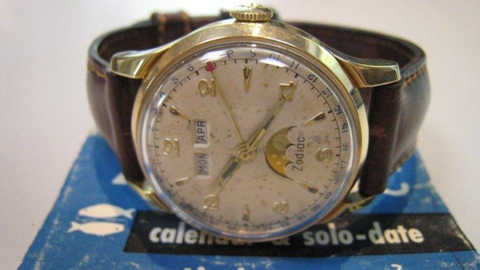 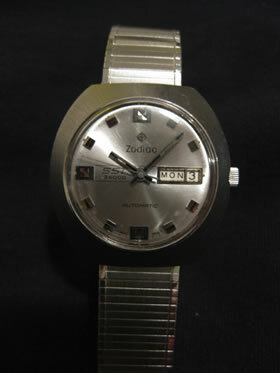 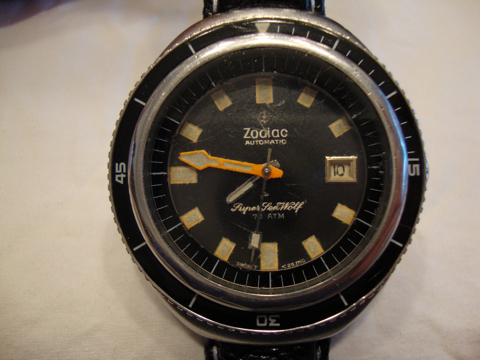 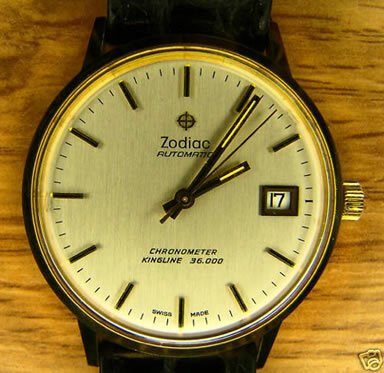 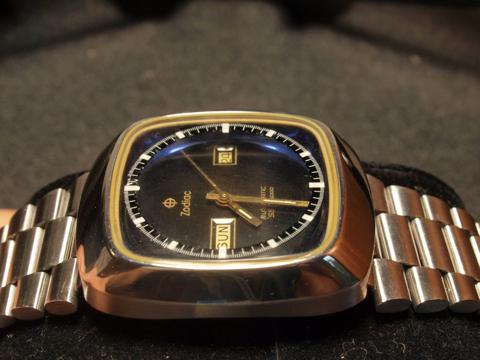 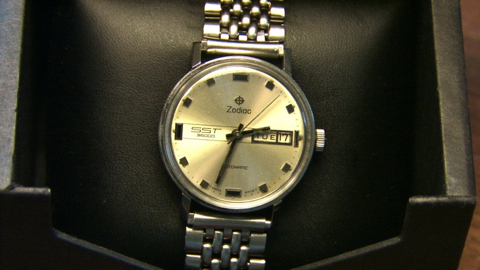 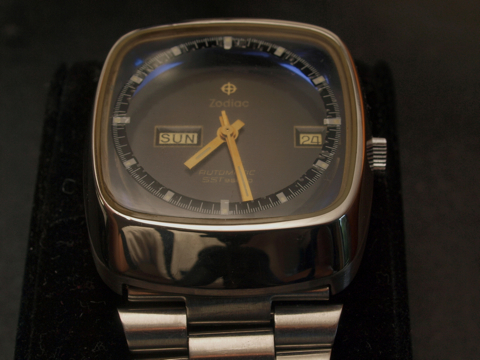 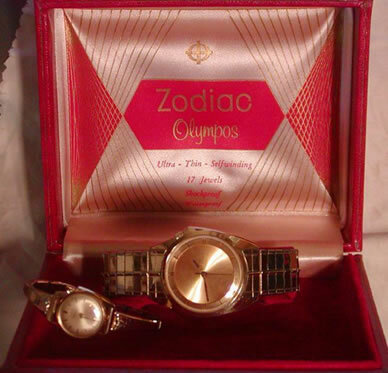 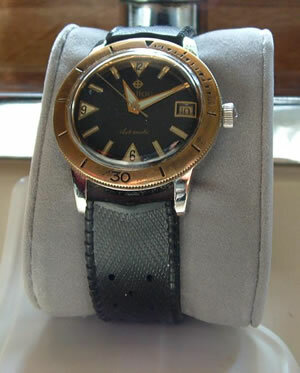 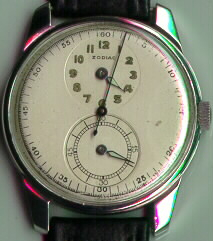 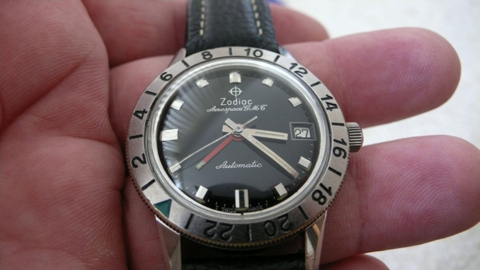 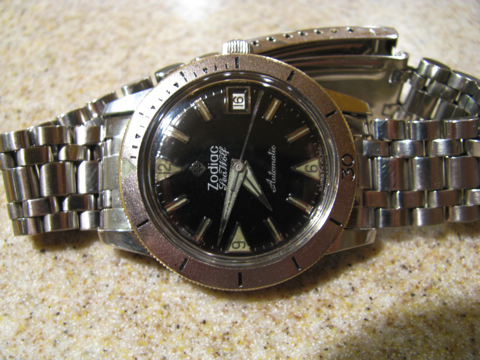 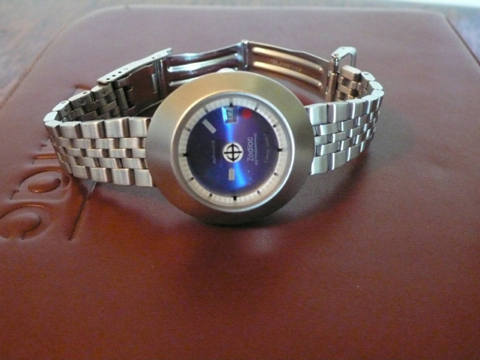 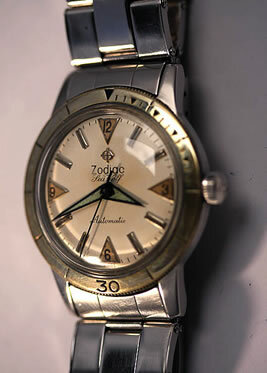 There is a Forum to discuss Zodiac watches, vintage Zodiac watch ads, a Gallery of vintage Zodiacs and more. 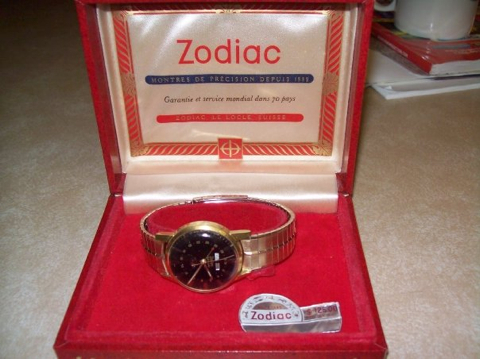 The website owner, Butch Dunn is the world wide expert on the Zodiac brand, pre-Fossil and widely known as the brand historian. 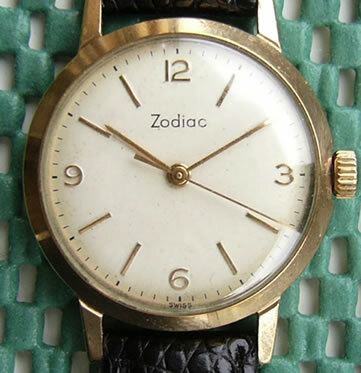 you want to discuss Vintage Zodiacs we welcome you!